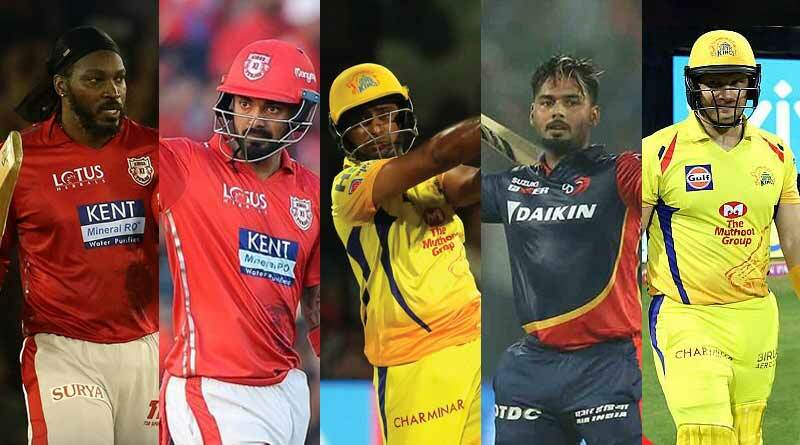 In a tournament filled with batting brilliance, we bring you the best batting performances of IPL 2018 by some of the world’s leading batsmen. Shane Watson guided his side to IPL glory courtesy of a terrific knock at the Wankhede Stadium. He became the first player to score a century in a winning chase in an IPL final after smashing his way to an unbeaten 117 in the final against Sunrisers Hyderabad. 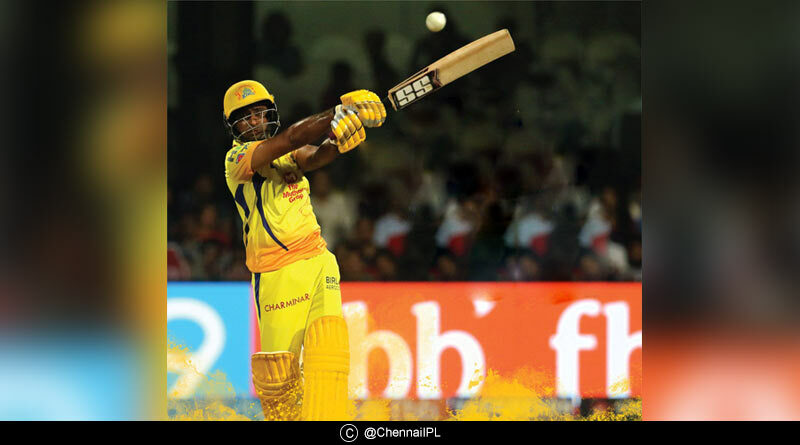 The knock will not only go down as one of the best by a Chennai Superkings batsman, but as one of the best in the history of the IPL. After being bought for 11 crores by Kings XI Punjab, KL Rahul was under much pressure to perform with his buy being criticised by pundits and fans the world around. 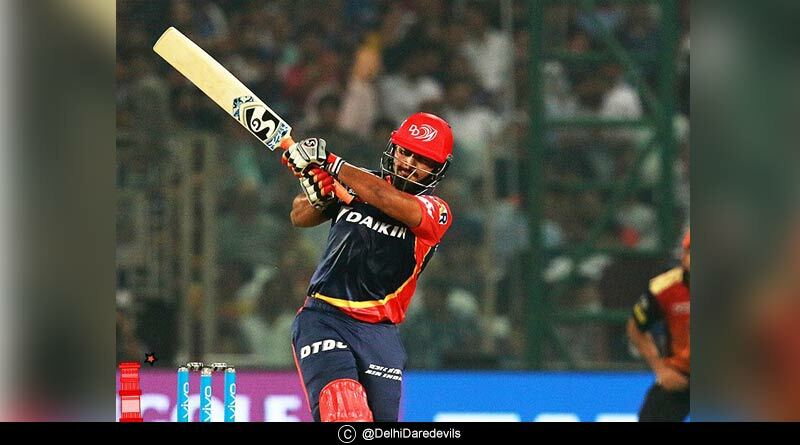 Punjab’s opener proved everyone wrong to have a breakthrough season, one that saw him set the Indian Premier League alive with his fearless batting. 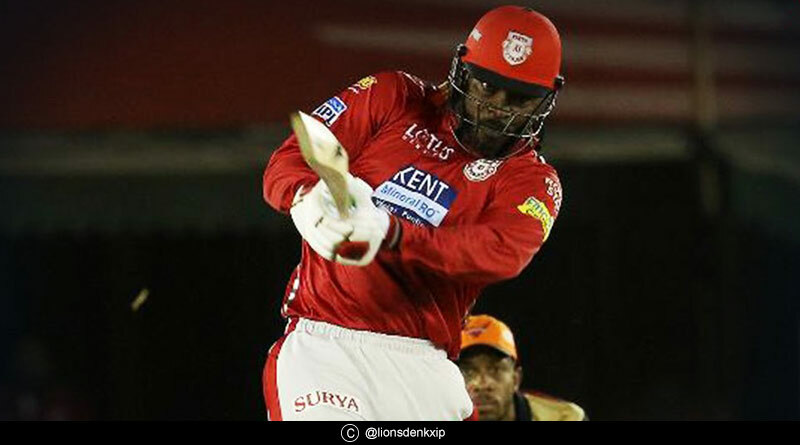 Eclipsing Chris Gayle at the other end, Rahul scored some magnificent knocks for his side but none better than his 94 against the Mumbai Indians which single-handily saw him take his side to victory against the defending champions. After being picked up by Punjab on the second day of the auctions, the mercurial West Indian showed other franchisees what they had missed out on. He went berserk against this year’s finalist to hit the best bowling side and more so the best bowler, Rashid Khan all around the park in an unbeaten 104 against SRH. The emerging player of this IPL, Delhi Daredevils young wicket-keeper had the season of his life. He scored multiple tons in the season but none better than his 128 not out against SRH. His huge array of shots and ease with each he batted left the world holding their breaths, with his innings nothing short of a miracle. Another CSK batsmen features on the list in the form of CSK opener Ambati Rayadu. His captivating ton against SRH helped his side win a crucial tie that guaranteed their passage to the qualifiers. Enchanting the crowd with an elegant display of batting poweress, Rayadu was undaunted in his combative approach to SRH’s bowlers. The above are just some of the best batting performances of IPL 2018. Check the best bowling performances of IPL 2018.